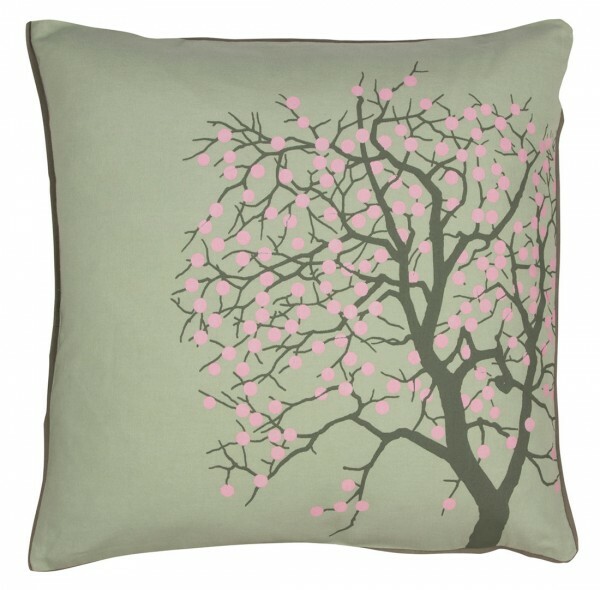 Product information "Broste Copenhagen Fruit Tree Cushion"
Broste Copenhagen ' Fruit Tree ' Scatter Cushion in a pretty shade of frosty green with scandi Fruit Tree Print in moss green and pink. This Cushion is made of 100% organic Cotton. Organic Cotton is grown in an environment where no harsh chemicals have been used for a minimum of three Years. The Cushion comes complete with feather inner pad and has a zip to remove the cover for washing. Related links to "Broste Copenhagen Fruit Tree Cushion"
Customer feedback for "Broste Copenhagen Fruit Tree Cushion"